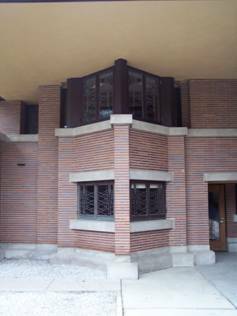 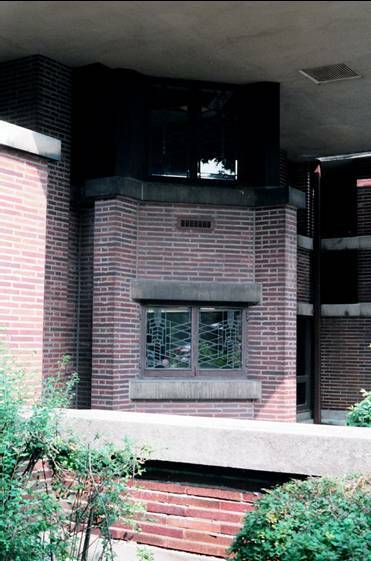 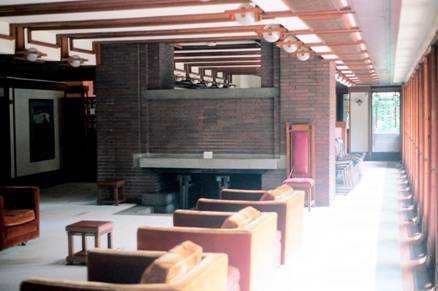 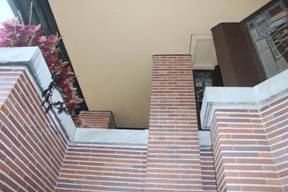 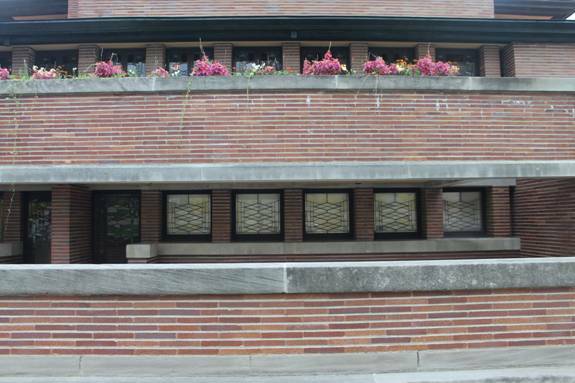 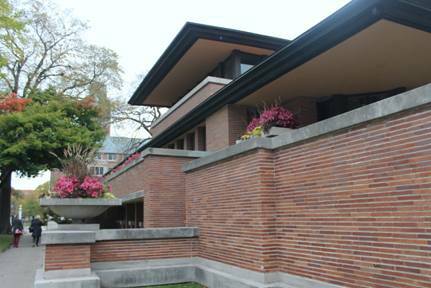 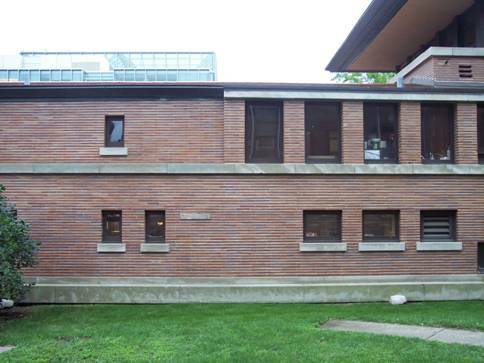 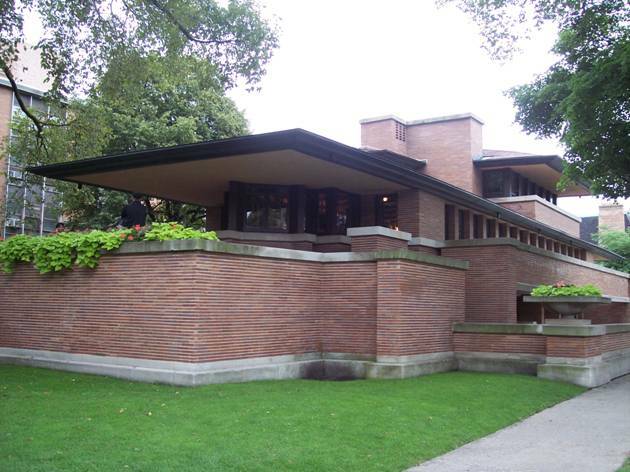 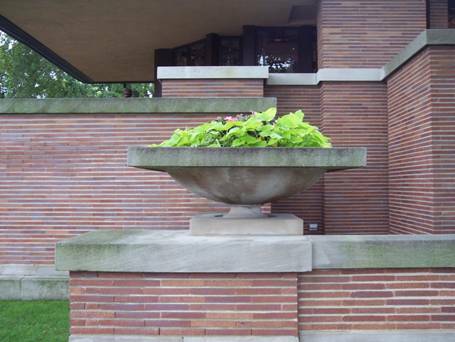 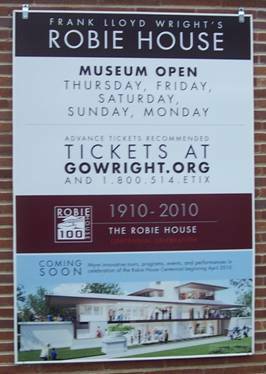 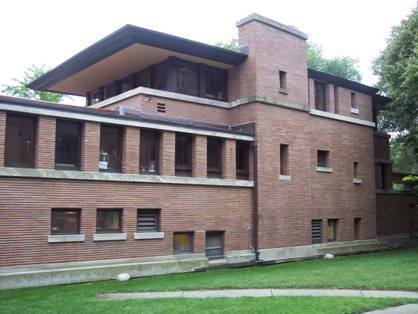 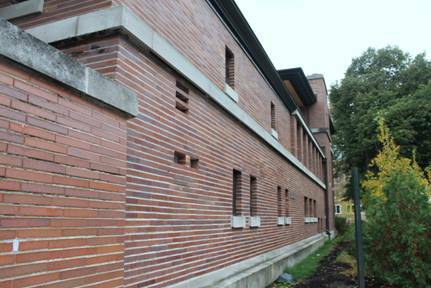 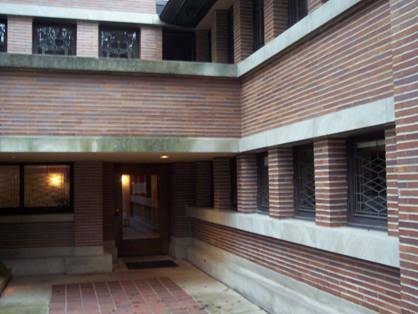 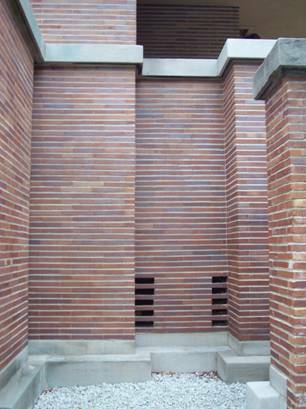 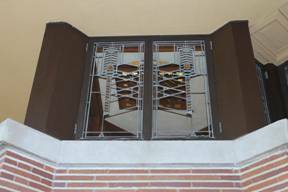 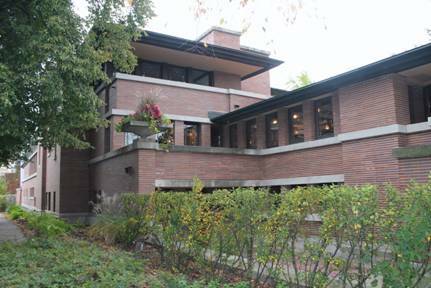 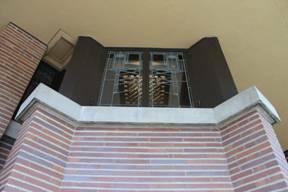 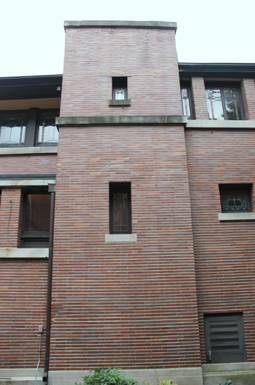 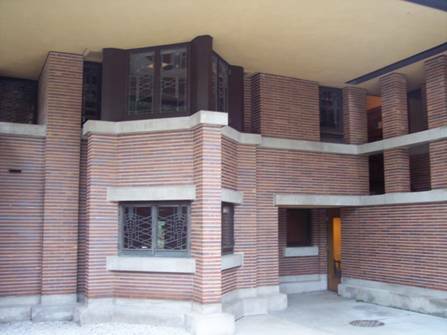 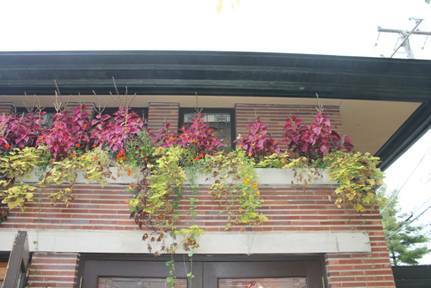 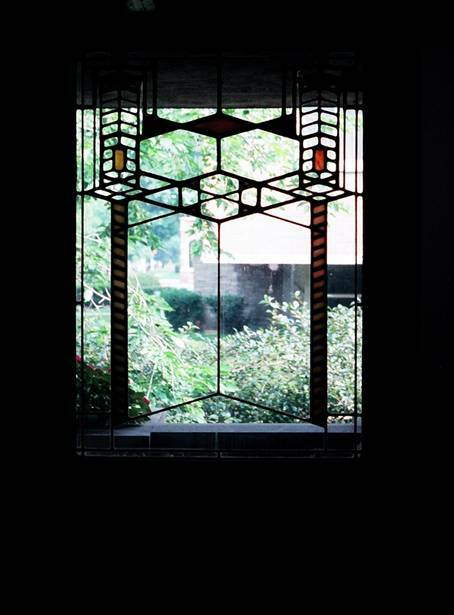 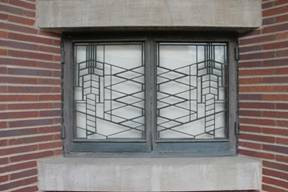 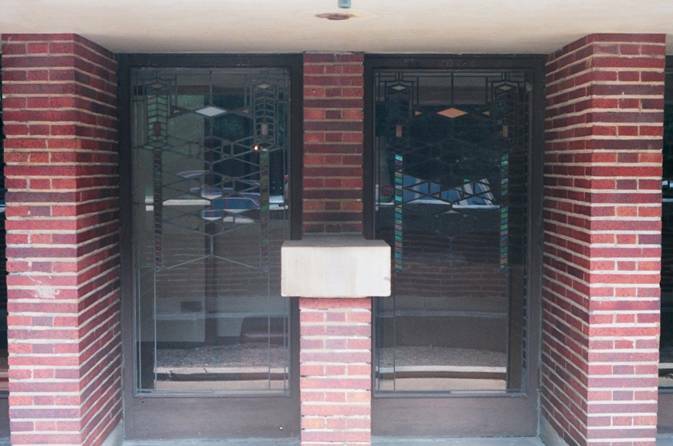 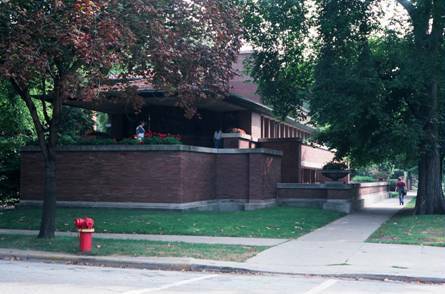 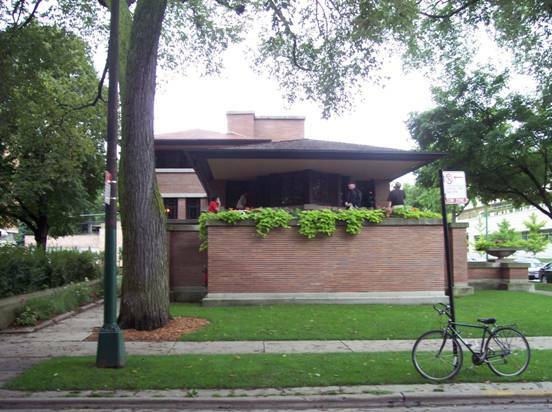 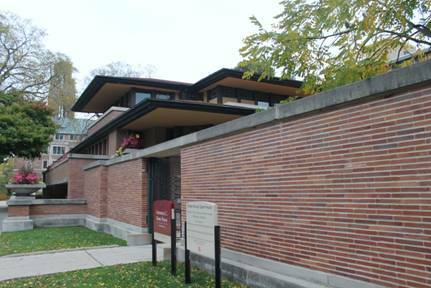 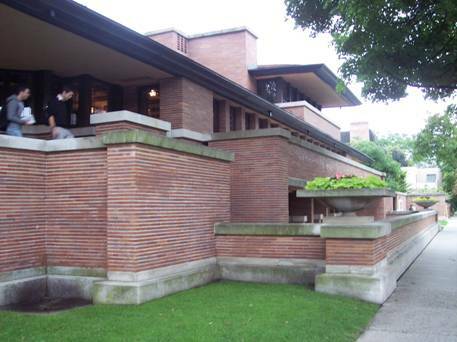 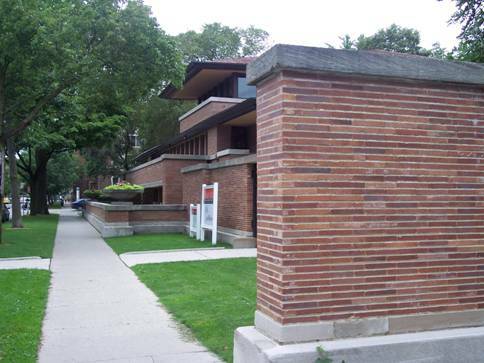 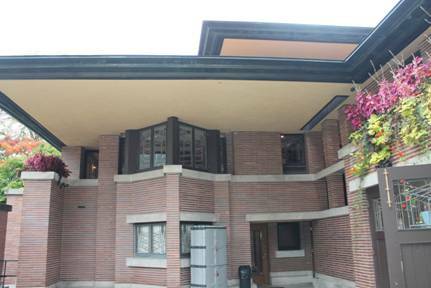 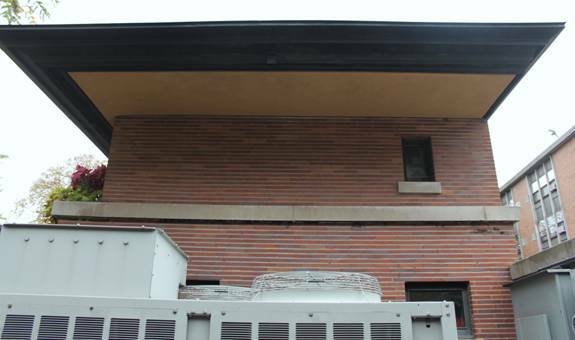 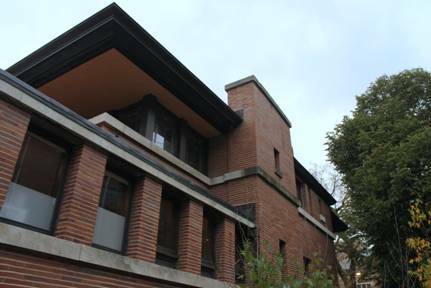 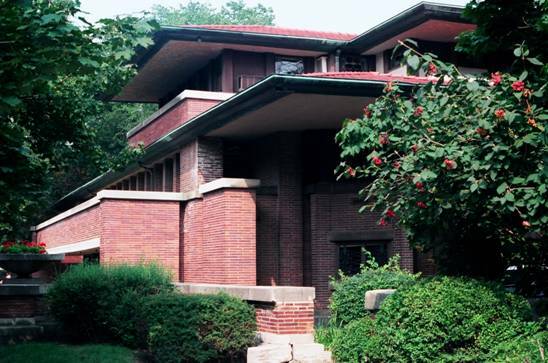 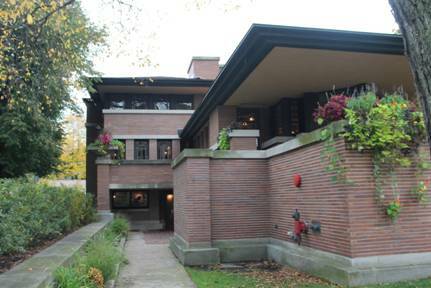 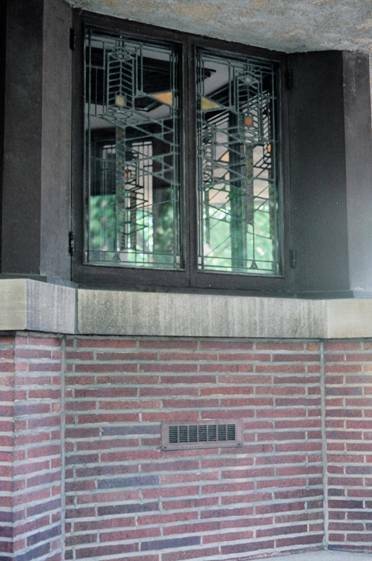 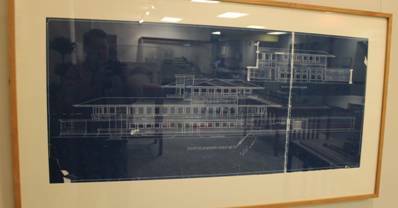 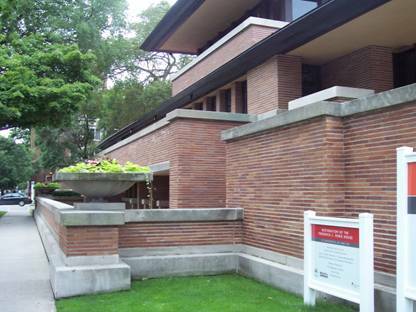 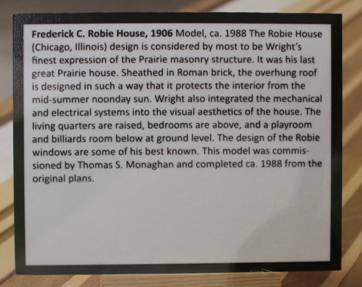 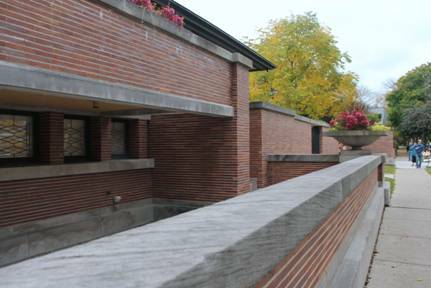 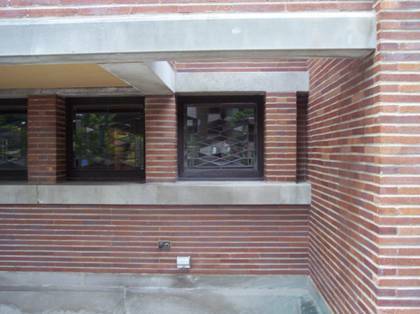 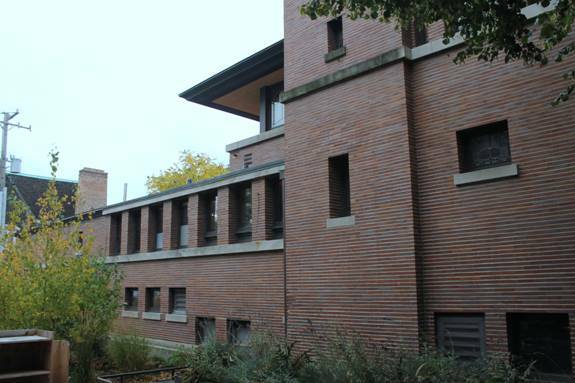 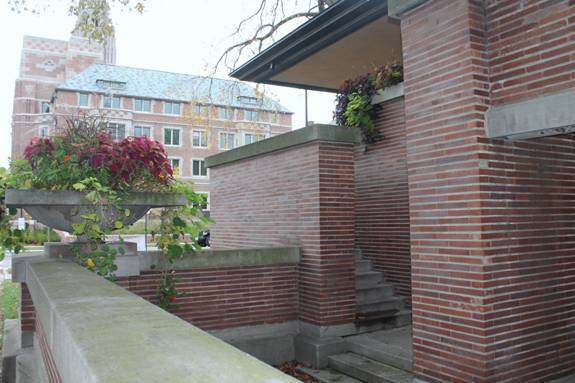 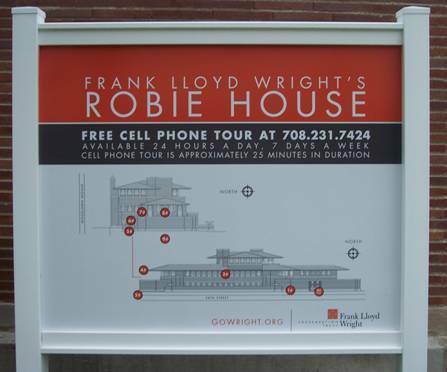 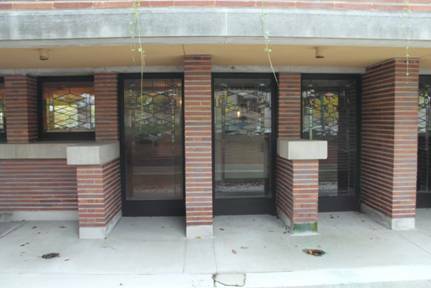 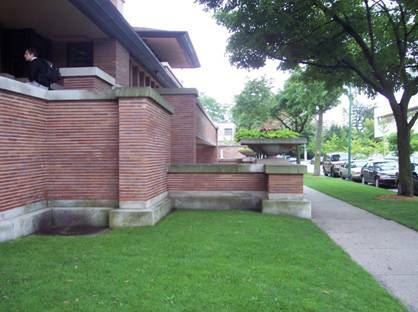 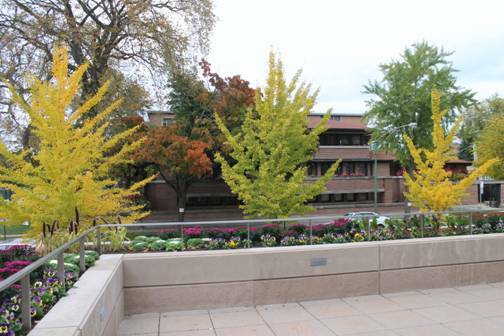 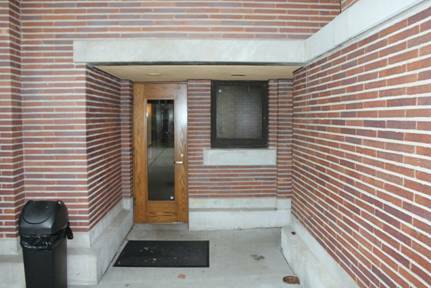 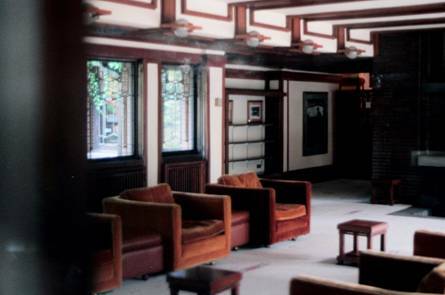 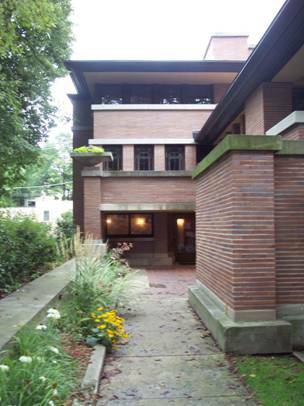 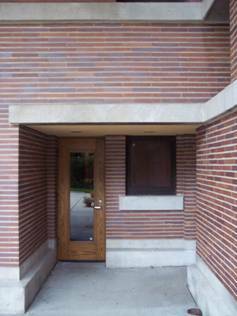 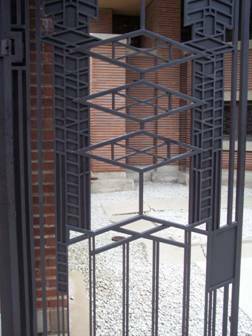 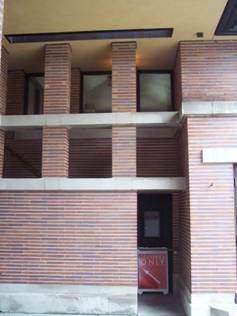 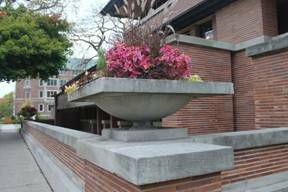 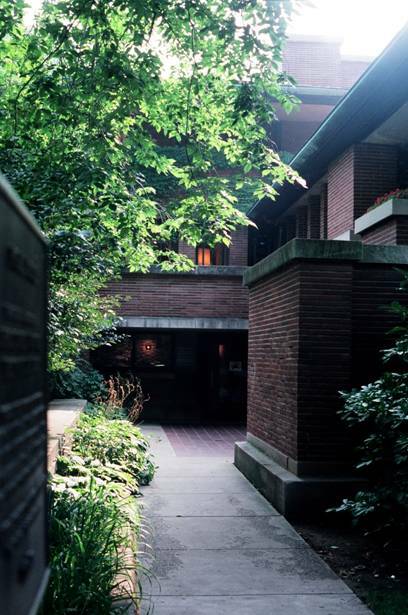 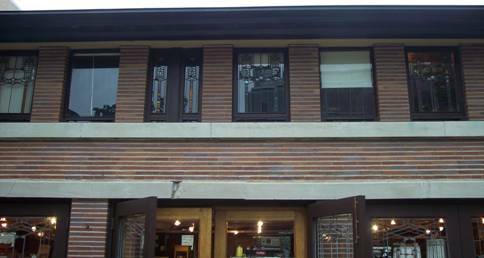 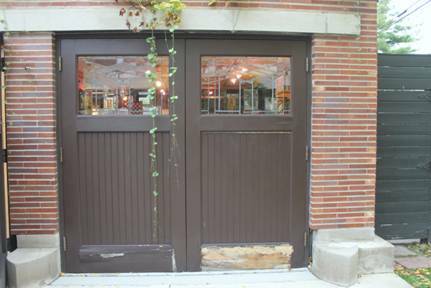 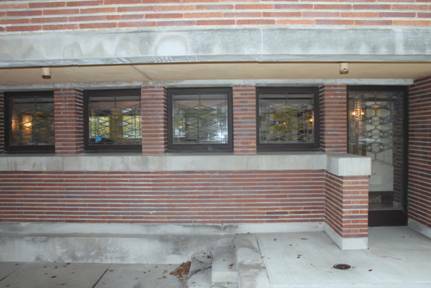 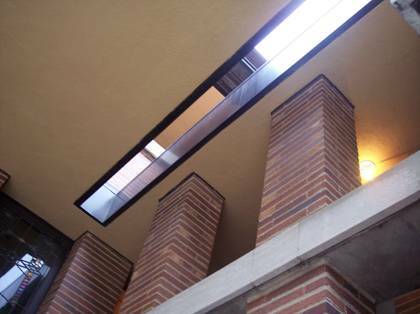 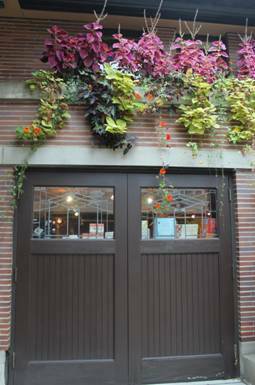 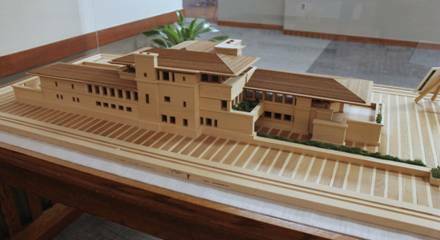 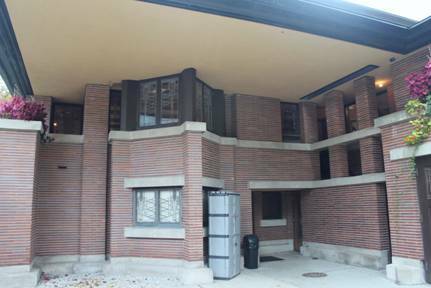 The house is owned by the University of Chicago and is run by the Frank Lloyd Wright Trust and is open for public tours. 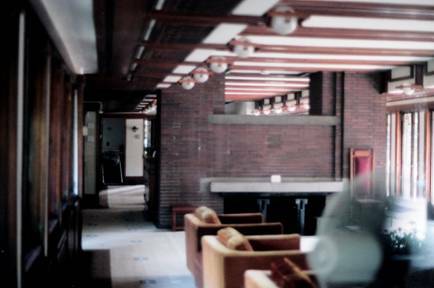 Inside photography is now permitted. 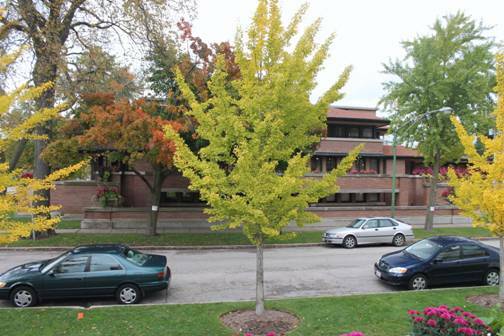 Photographed in August 1993, August 2009, and October 18, 2014. 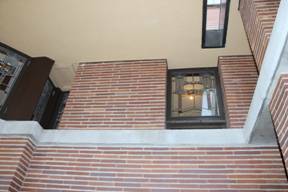 More recent photos, including the interior, are coming soon.